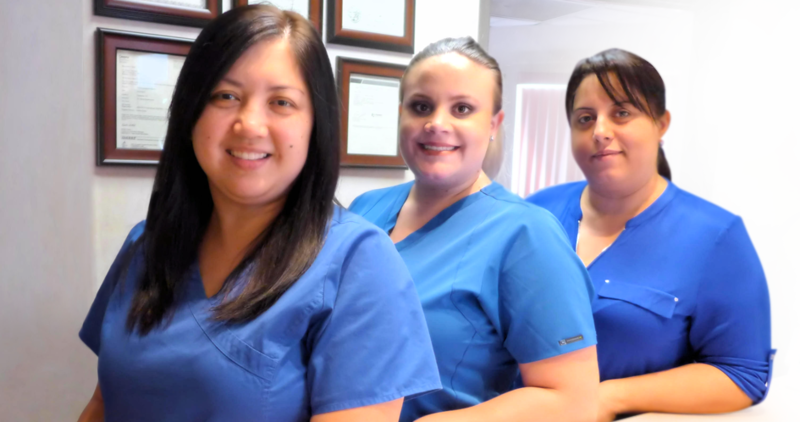 Our Northridge dentist and dental office team takes a warm, caring approach with our patients and Sterling Smile Dental Care makes a commitment to provide high quality dental care in the most gentle manner possible. We know that you have choices about where to go for dental services in San Fernando Valley, and we strive to provide an environment where you will feel welcomed, cared for and comfortable while receiving top-notch dental care. At your first visit to our Northridge dental office, and at all of your subsequent visits, we take the time to listen to your concerns and answer all of your questions. After a thorough examination, including x-rays only when necessary, we are happy to talk with you about your oral health needs and goals, and discuss the most appropriate treatment for your particular concerns and desires. 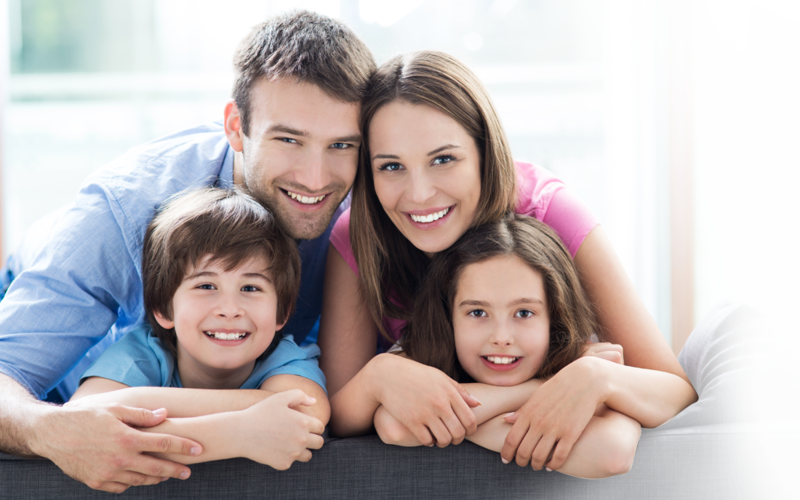 Contact us for an appointment to talk to our San Fernando Valley dentist. You’ll be glad you did! 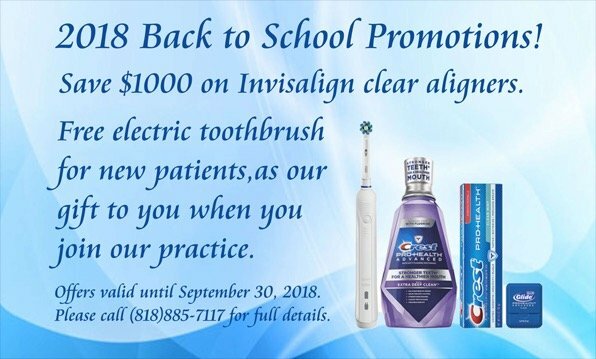 I am a Northridge dentist, and our San Fernando Valley dental office wants to help you get the smile you've always wanted. That is why we keep up new dental techniques and continually advance our professional skills. 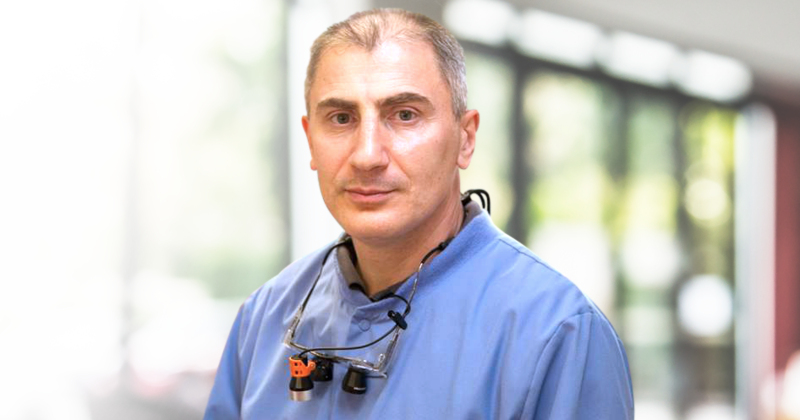 If you need personalized dental care in a comfortable, caring atmosphere, I invite you to visit our dental office in Northridge, California to discuss your dental health and explore your dental care options. Please give us a call to schedule an appointment. We look forward to hearing from you. If you have not visited a dentist in some time, you will be surprised at the recent technological advancements and medical breakthroughs in dentistry, which all work together to make your time in the dentist's chair more comfortable, safe, fast and effective. Visit our Technology page to learn more about how technologies such as Digital X-rays, Laser Dentistry, Rotary Endodontics, Intraoral Cameras and Panoramic X-Rays can improve your experience and results.